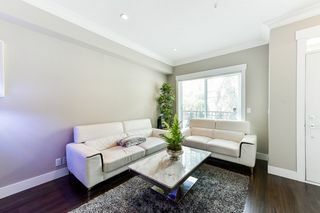 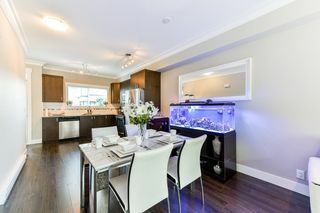 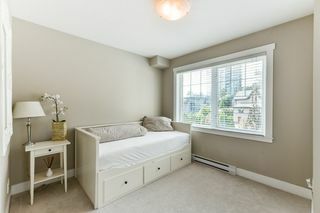 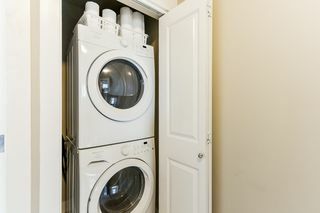 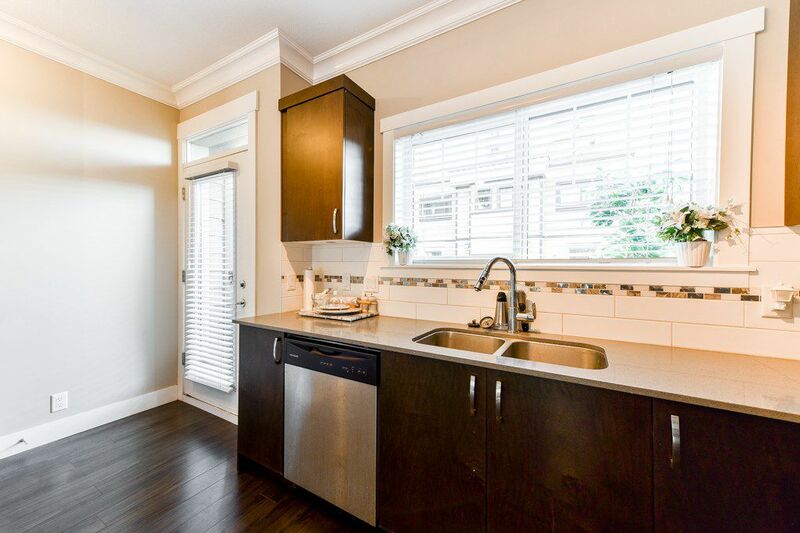 In the heart of Historic New Westminster awaits this UPPER 2 bed/3 bath heritage inspired townhome! The Brickstone Walk II is in an outstanding CENTRAL location with a walk score of 95! 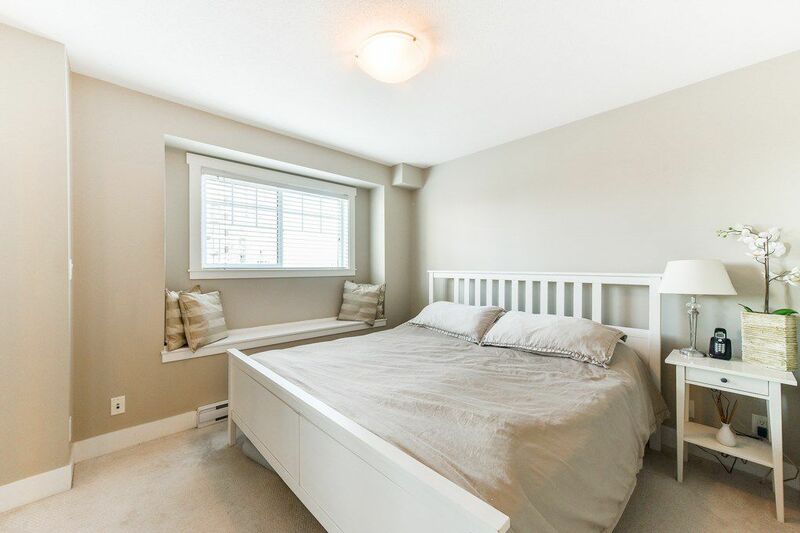 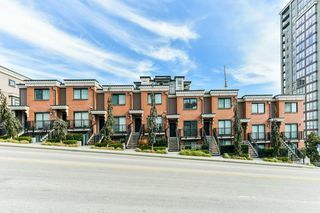 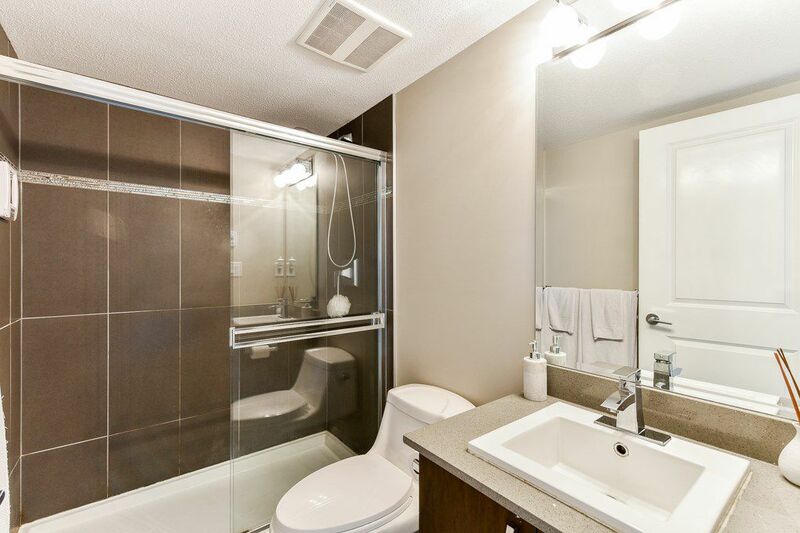 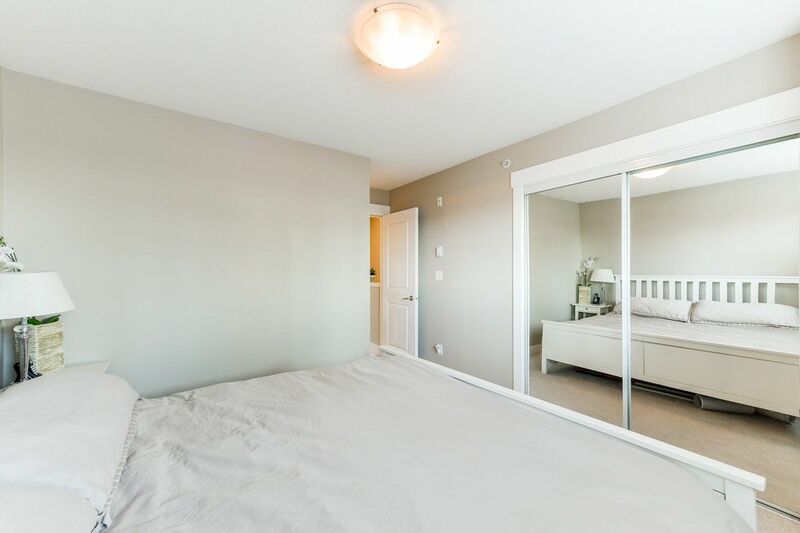 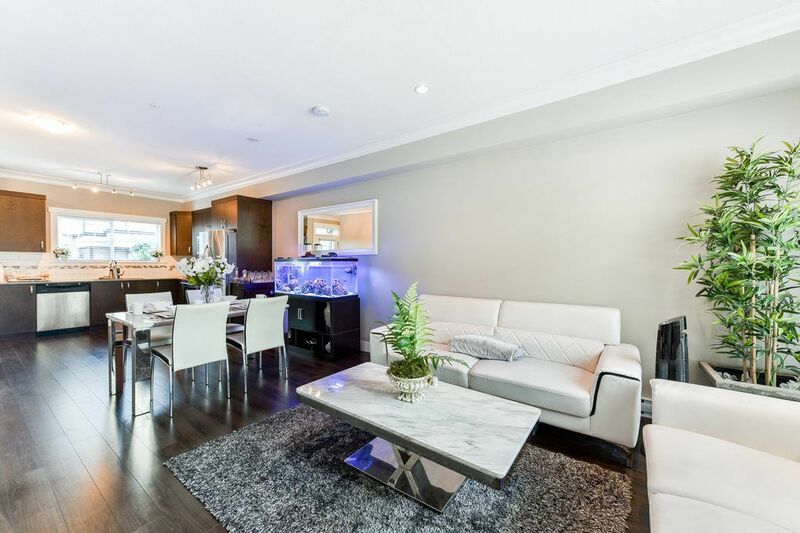 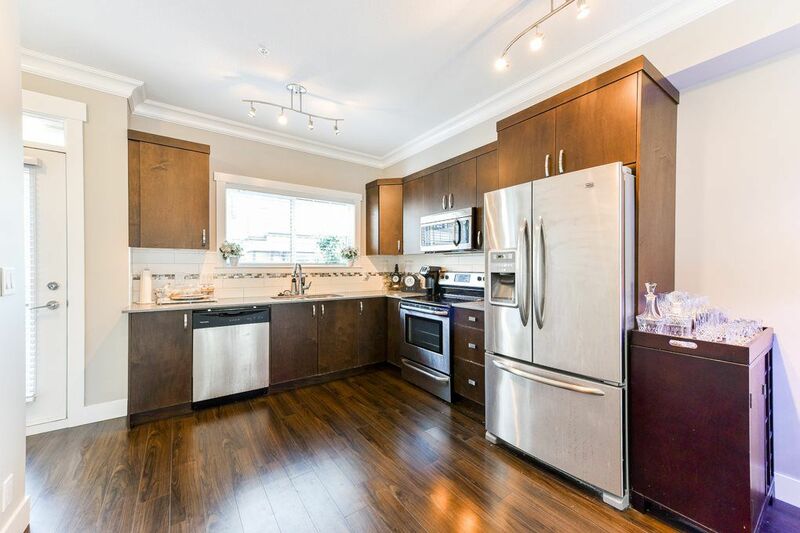 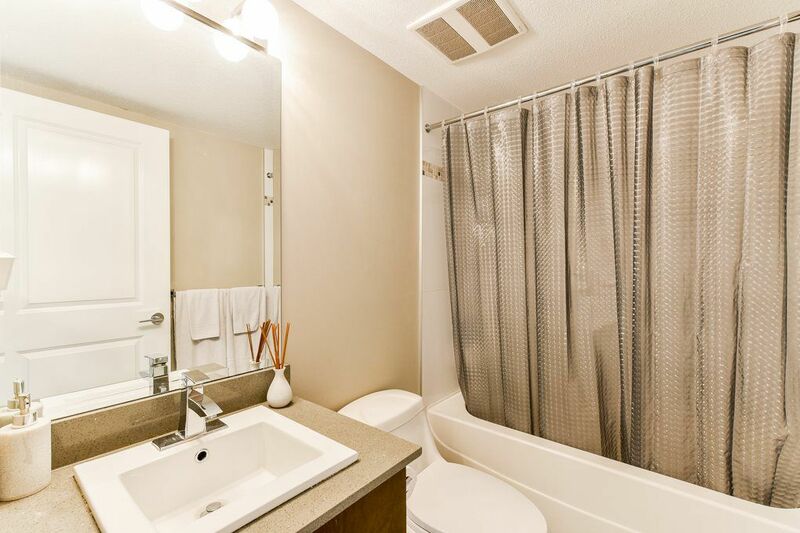 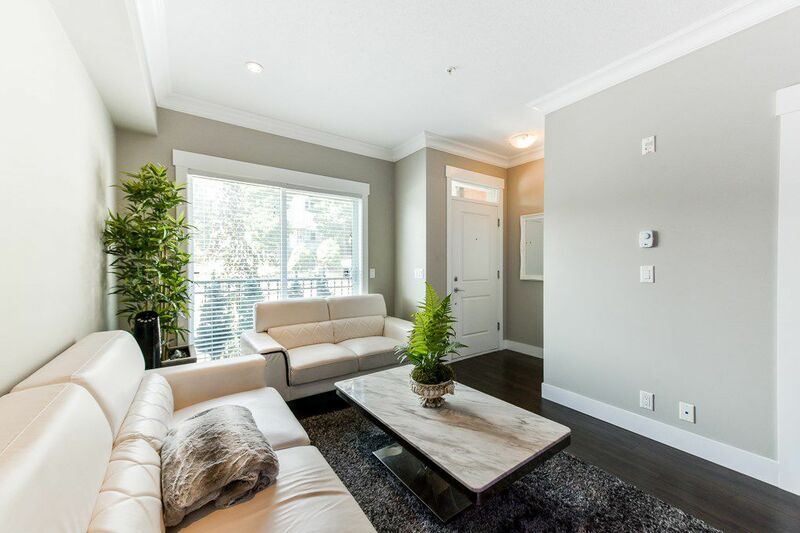 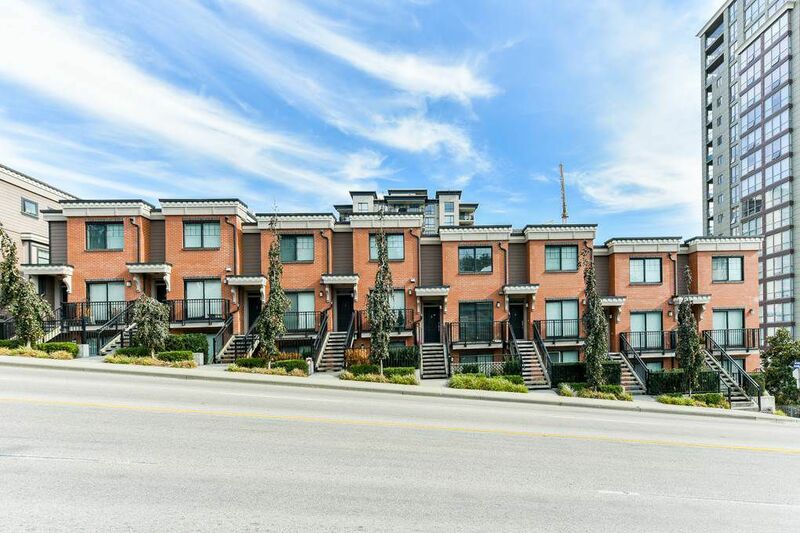 This unit features a functional, BRIGHT open concept layout boasting its developer's UPGRADED PACKAGE & 9' ceilings. 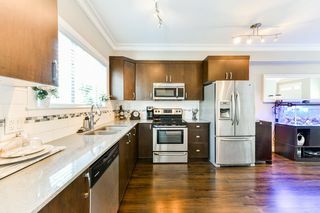 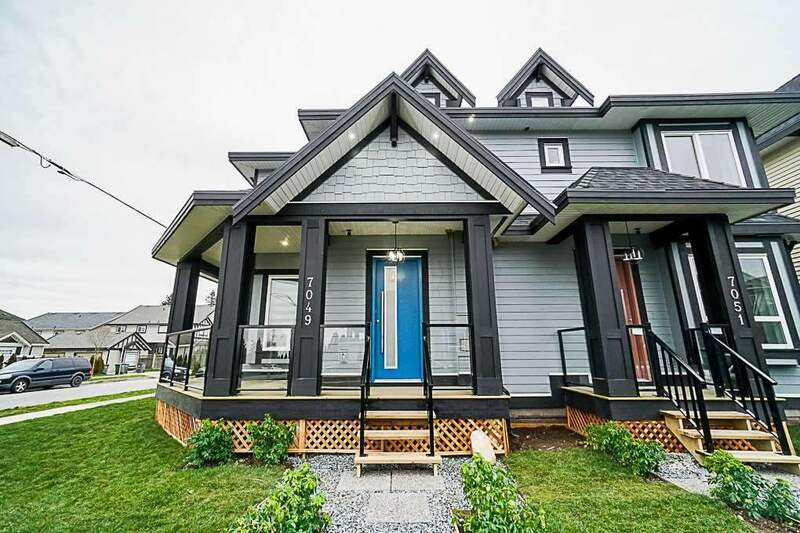 A contemporary kitchen facing south/west w/ quartz countertops, S/S appliances, living room w/ gleaming laminate flooring, powder room & large deck on main floor. 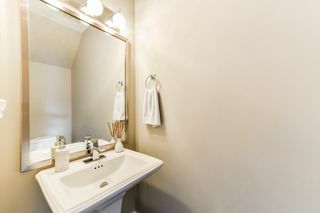 Upper level bedrooms both w/ its own full bathroom! 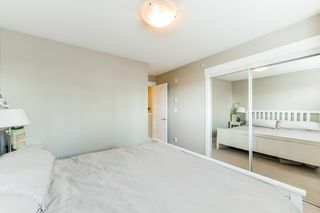 WATER VIEW from Master Bedroom. 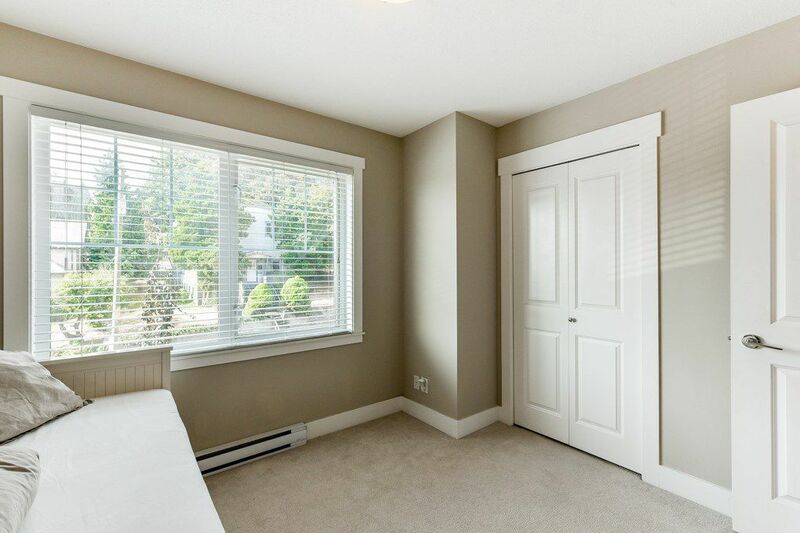 Lots of natural light w/ large windows front & back. 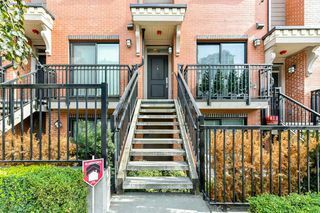 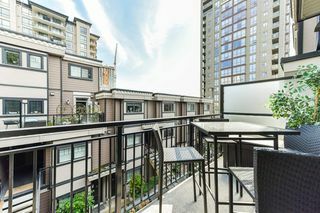 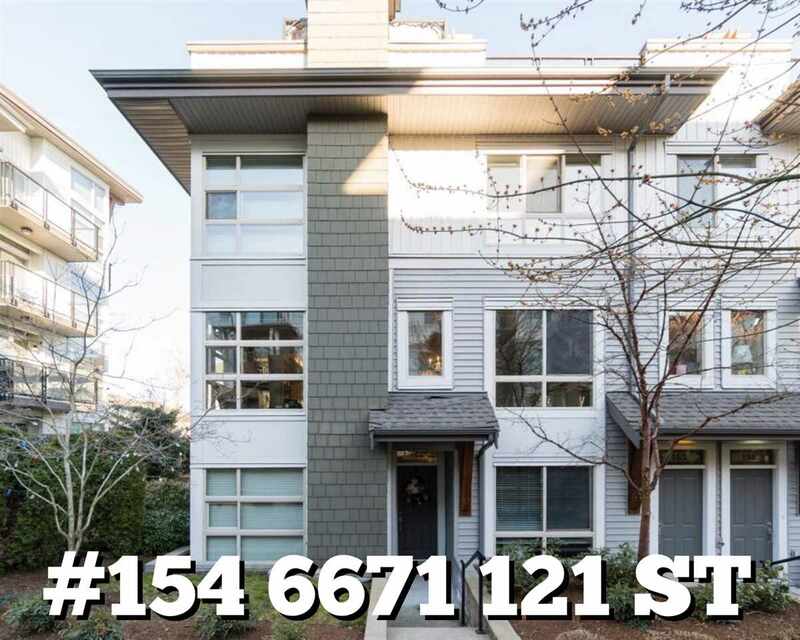 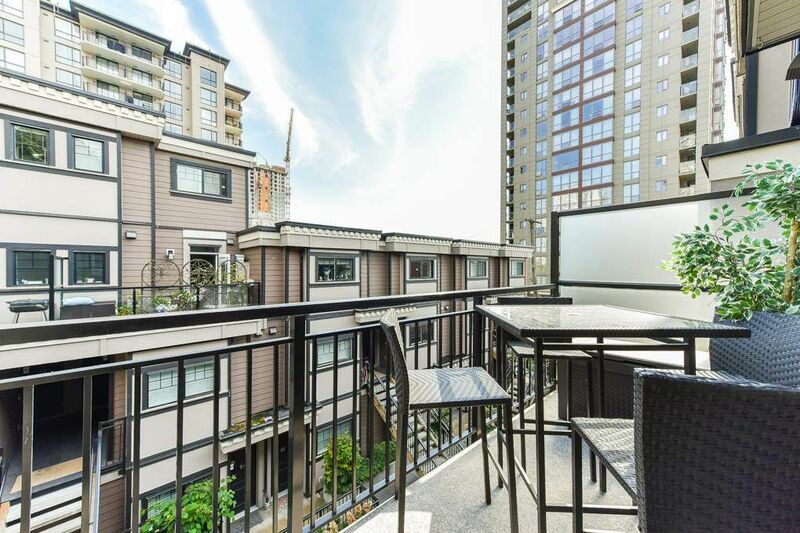 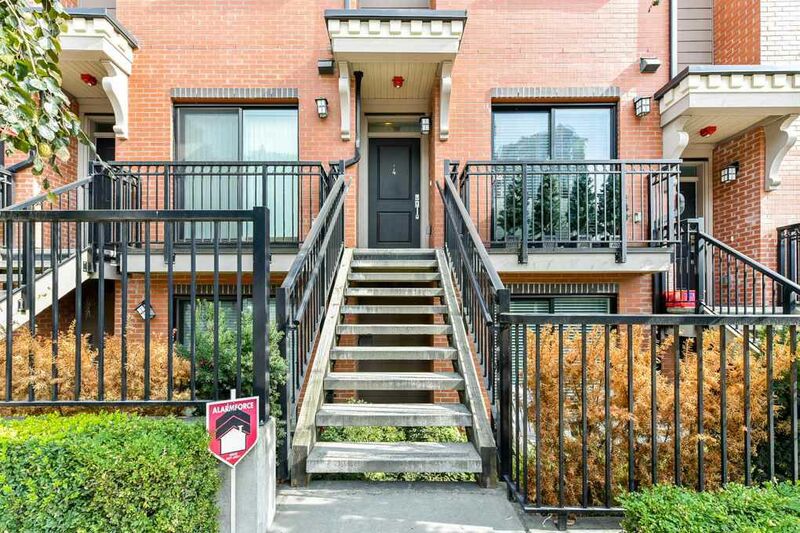 Just steps to Skytrain, Douglas College, Save-on Foods, Westminster Quay, shops, schools, restaurants & so much more.